The auto electrical system of the vehicle has become more complex than ever due to the addition and modification of the functionalities with the launch of every new brand and model. Our auto electricians have specialized knowledge in repairing, replacing, and servicing the auto electrical parts and accessories in a variety of cars. 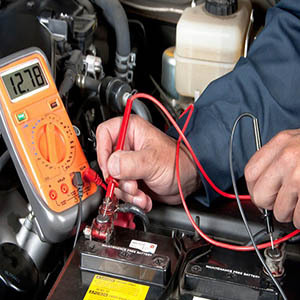 They use testing tools of latest technology to find the perfect solution to all your auto electrical needs. 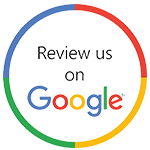 They suggest you the repairs and replacements which are suitable for your vehicle. We make sure that your vehicle runs at its peak efficiency.